Walsine Pierce: PRESIDENT OBAMA, SOLVE THE EMPLOYMENT PROBLEM, GET REELECTED: Here Is How You Can Do It! 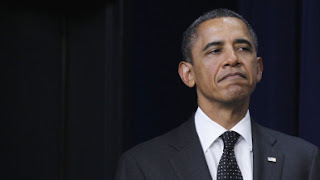 PRESIDENT OBAMA, SOLVE THE EMPLOYMENT PROBLEM, GET REELECTED: Here Is How You Can Do It! GET RID OF THE ILLEGAL ALIENS! Free up lots and lots of jobs! Thats a good place to start, huh? OH! YOU DON'T KNOW HOW? May I make two suggestions of people who can get the job done? 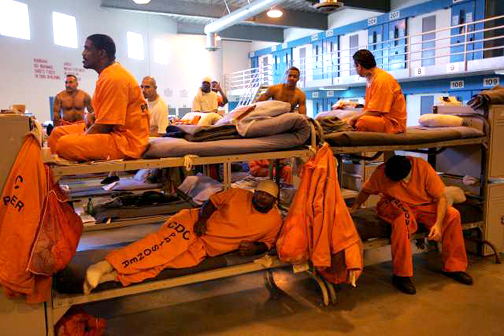 ﻿There are 48,000 illegal aliens, convicted of crimes in Calfornia prisons. You may not have noticed, but California has a serious money problem. It costs the state 1.4 Billion dollars each year just to house these people. Get rid of this problem and I'm sure they will love you, especially up in San Francisco! OH, YES! ONE MORE THING, I ALMOST FORGOT! YOU CAN REDUCE POVERTY BY A THIRD! CAN NO LONGER CALL YOU THE FOOD STAMP PRESIDENT! AGAINST ALL ENEMIES, FOREIGN AND DOMESTIC.